The oil & gas industry relates to the end-to-end production & supply of petroleum products. It is one of the biggest industries in the world, one of the most capital-intensive while being one of the largest contributors to the global economy. The industry can be broken down into three key areas: Upstream, midstream and downstream, each relating to one of exploration & extraction, transportation, and refining of petroleum products. 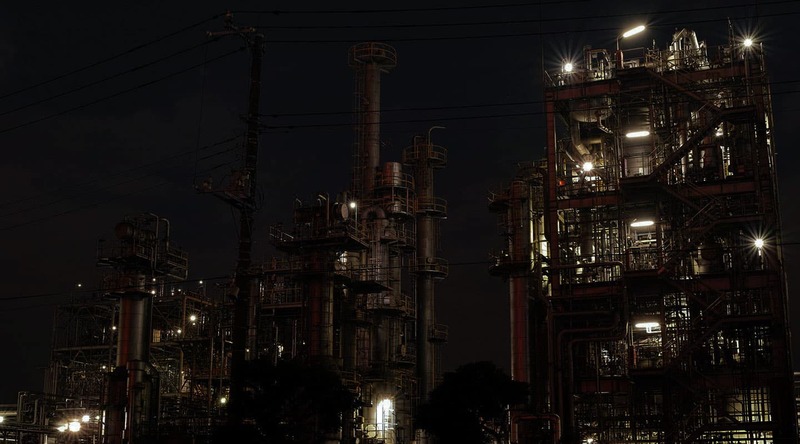 Since oil and gas industry operates according to stringent standards, frequent inspection and maintenance is crucial to ensure safety and avoid failures. But current methods of inspecting involve immense cost, great risks and shutting down of operations leading to great losses. 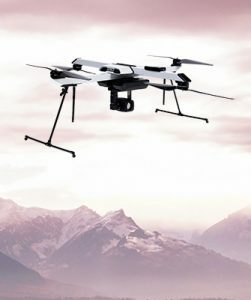 Drones are transforming the way inspections and maintenance of assets such as well sites, pipelines, storage tanks, and offshore platforms. The technology at every stage of petroleum production – from fast and accurate surveys to inspection of hard-to-reach areas saving significant amount of time and costs. 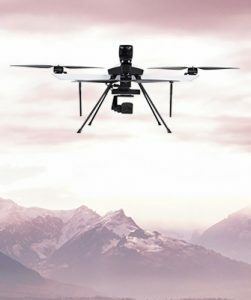 Drones can be employed effortlessly around flare stacks, oil rigs and along miles of pipeline for monitoring of leaks or gas emissions, detecting spills, corrosion, heat spots and improve safety by eliminating the need for human intervention. Data from drones are more accurate and provides trends undetectable by the human eye. Drones can save millions of dollars for the oil & gas industry by improving on-site safety and reducing maintenance costs. 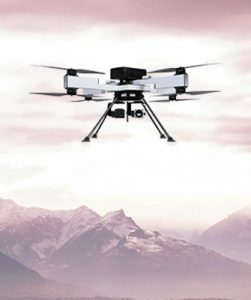 ideaForge’s best-in-class drones are helping customers gain real-time visibility into systems and sites that were once a challenge to inspect and maintain. The technology is used to safely conduct routine inspections and enable operators and experts get complete and real-time visualization for a fraction of a cost of traditional methods and without physical constraints. ideaForge’s cutting-edge technology generates accurate data of assets that are inspected in the shortest possible time and reduce downtime and costs.